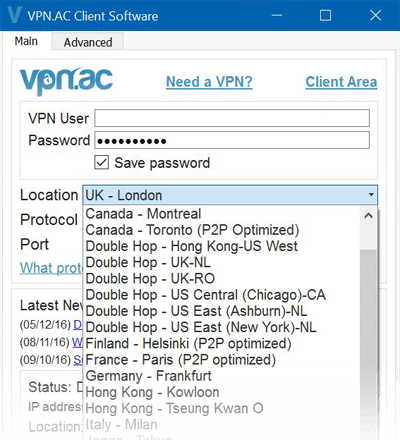 VPN.ac one of the leading VPN providers have introduced double-hop VPN servers to increase the privacy of their service. In answer to recent privacy issues around the world including the hugely invasive Investigatory Powers Bill of the United Kingdom which will require ISPs to log the URL of every website each citizen visits for 12 months, VPN.ac this week boosted the privacy features of their service by introducing double-hop VPN servers. The initial double-hop locations are now available on the VPN.ac software across all platforms and those who require the OpenVPN configuration files can download them directly from the VPN.ac server configuration repository. 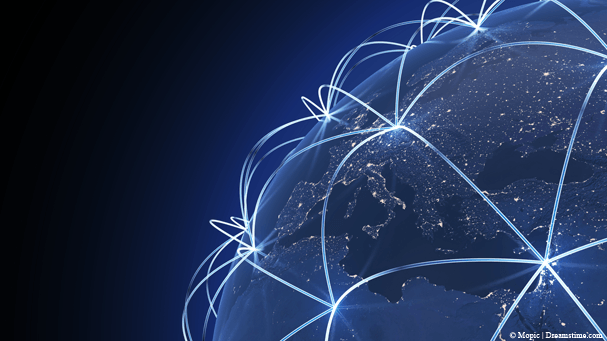 Double-hop VPN servers allow users to connect to one connection point, usually in their home country and have the data forwarded to a second location usually in a different location such as a second country. The obvious benefit is the increased privacy the double-hop feature introduces because customer data will pass through not just one but two VPN servers located in two completely different jurisdictions. A further benefit is users may see an increase in speed due to data center connections being faster than home internet provider connections. VPN.ac expect to roll out more double-hop connection points in the near future which is great news for privacy-conscious users and those who want to increase the possibility of speed advantages. VPN.ac are a Romanian based security and privacy company offering VPN services to a worldwide customer base. VPN servers are available in over 20 countries including North America, Europe, Asia and Australia. An included Secure Proxy service is available in 32 different countries. Prices start from $4.90 per month which is approximately £3.92. A total of 6 simultaneous connections are allowed with one account. Software is available for Windows and Mac and apps for Android devices. VPN.ac keeps no activity logs of what users do online and there are no speed restrictions. Advanced encryption and obfuscation methods are included which are not available at many other providers. Value privacy? Don’t type and Skype.